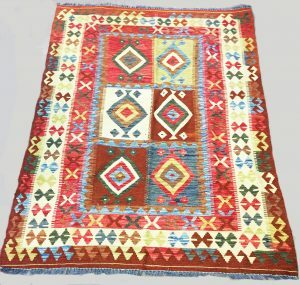 Carpet weaving has been an integral part of Afghanistan’s culture throughout its history. 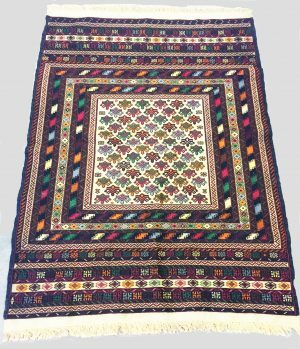 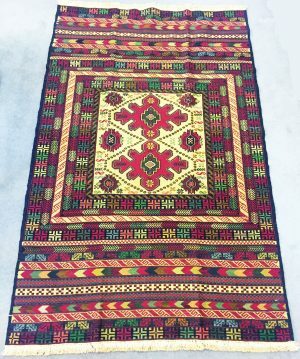 Representing a diverse range of cultural identities and artistic delicacy, an Afghan rug is both an incredible piece of art and an example of fine craftsmanship. 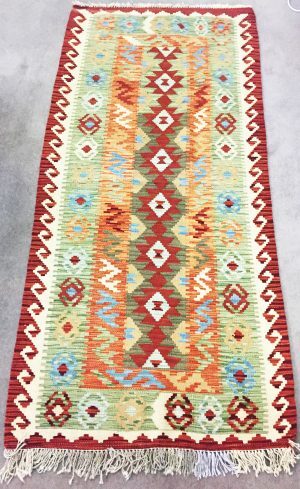 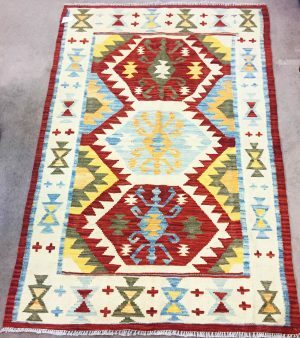 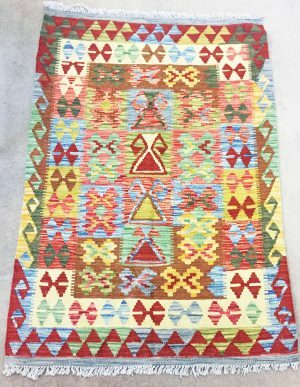 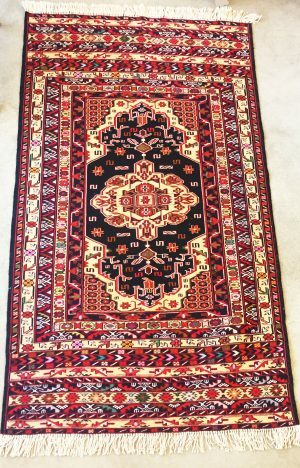 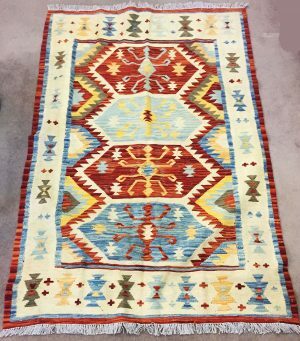 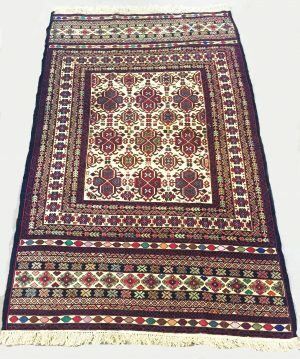 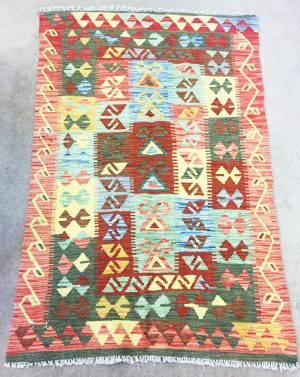 Our beautiful range of hand-knotted rugs have been imported from Afghanistan, and would make a beautiful Christmas gift for your beloved family and friends. 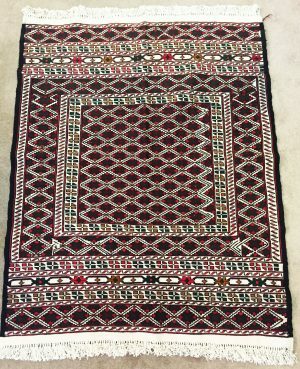 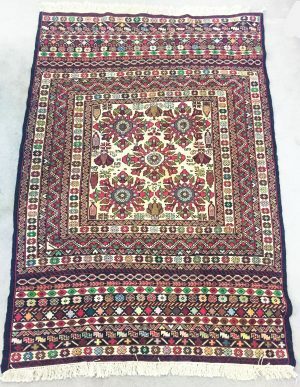 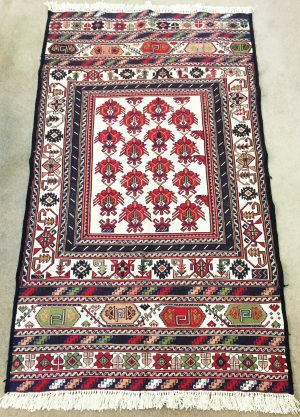 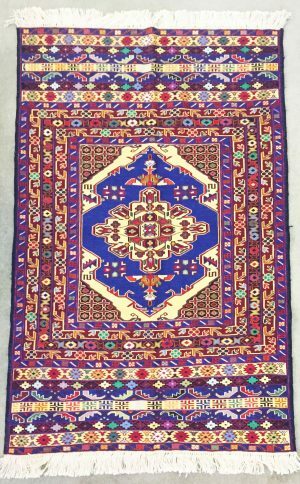 Not only will you receive an exceptional piece of Afghan culture, but on top of this, all proceeds will go toward enhancing the lives of widows and children in Afghanistan.